C.C. was completed in fall of 2010, but I have since all but scrapped the original novel as new concepts have presented themselves. 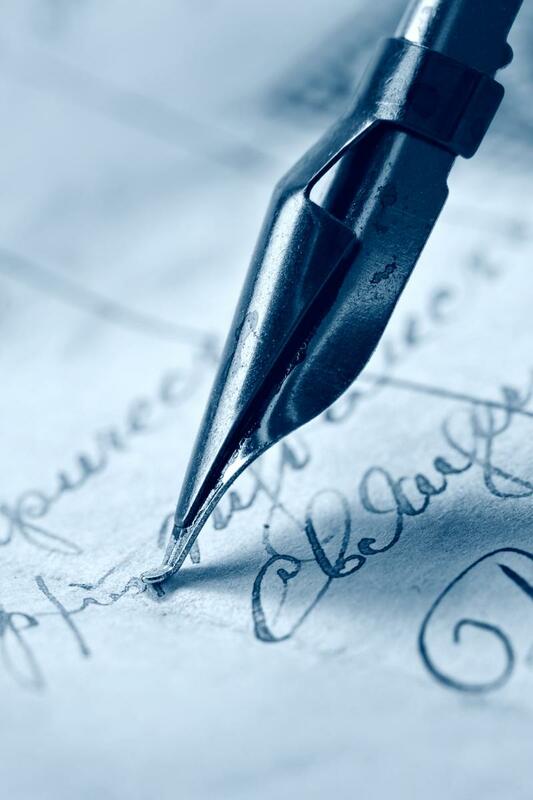 Originally written in first person, this story has become too rich and complex to be told from a single point of view. In the writing I’ve done since, I’ve found my voice, and a facet of it is the fact that I prefer writing in third person. Third person allows me to more fully explore characters and I find it far more rewarding and energizing. As a writer particularly interested in characters, I find first person too one-dimensional; I want to see the world I’ve built through the eyes of the good guys, the bad guys, the reprobates, and the fools. I find that a lot of readers feel the same way. So, once Grandma is fully Racked, Tamara and I will be dividing our time – but not our office space – between our collaborative and solo projects. Together, Skypewriting in the Cloud, we are more productive and have more fun than we do working alone. In January, when we begin our next collaboration, which we are referring to as M, we will also be working on our solo novels, C.C. and C.B. six days a week, as usual – seven as necessary. 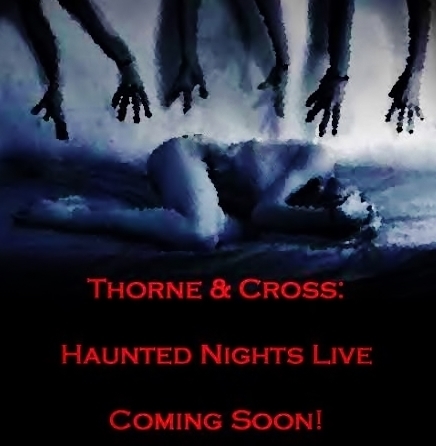 Until then, we’re going back to work, but you can find us co-hosting Authors on the Air with Pam Stack on Wednesday nights through the month of October, and then hosting our brand new show, Thorne & Cross: Haunted Nights Live, on Thursdays at 9 p.m. Eastern, beginning November 6th. One of our first guests will be New York Times bestselling author, Douglas Clegg. We’re going to grill him – with some barbeque sauce and baked beans on the side – about his process, his experiences in the industry, and his latest work, Dinner with the Cannibal Sisters, which we think is one hell of a title. Already, we have a solid line-up of other guests and are looking forward to getting the show on the air.